You think this post was annoying? Edit: Looks like I’m not alone though. Time for another highly subjective ban? 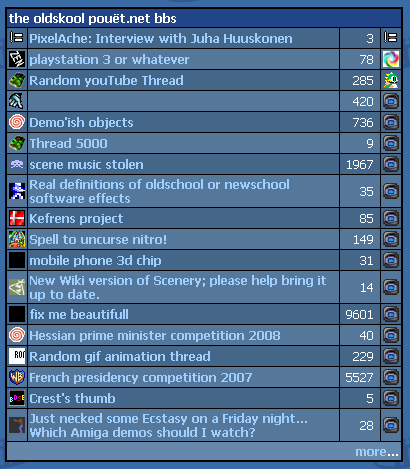 This page was previously hosted on http://gameboygenius.8bitcollective.com/wordpress/2008/02/ (*).